If you’re serious about improving the texture and tone of your skin, a peel is where it’s at. However, if the word ‘peel’ conjures up images of red, blotchy skin, that takes days to heal, it’s not so with the new-generation of supercharged radiance-making peels that you can have in your lunch break. Skin expert Luzaan Goussard from Auckland’s About Face explains. Peels have had a bad rap over the past few years, how have they changed? The 'bad rap' is more to do with not fully understanding what a peel treatment is. Skin peels work in two ways; first they exfoliate, and second, they hydrate by allowing the skincare you use to penetrate more effectively. Superficial peels won’t make your skin peel and cause little or no downtime. Deeper peels can cause superficial flaking, however, Ultraceutical peels help to reduce the appearance of fine lines and wrinkles on the face, neck, decollete and hands. They improve the texture and tone of the skin, while the exfoliating action helps treat acne scars and sun damage. What peels do you offer at About Face? Gentle peels containing lactic acid and enzymes, and the latest from Ultraceuticals are heavy hitters and target different skin concerns. The Radiance Plus+ peel treatment is perfect for those concerned with pigmentation, age spots, and melasma. While the A-Zyme peel treatment is fantastic for fine lines, or dull, dehydrated skin. Your skin should feel and look smoother and brighter immediately, post peel. We recommend a series of peels depending on the condition of the skin. Remember, peels help stimulate cell turnover and improve skin cell function; you should notice a knock-on effect in the skin after each treatment. What is the best season to have a skin peel? All year round. However, you do need to be careful with UV exposure if pigmentation is your concern. The fresh, new skin is visible and vulnerable, so make sure you wear an SPF daily, and top-up during the day. We recommend EltaMD UV Daily Broad-Spectrum SPF 40. It’s a physical sunscreen that works as soon as you apply it. Different to chemical-based sunscreens, that have a stand-down period of 30 mins post application. Can peels be used in conjunction with other skin treatments? Peels are excellent as a stand-alone treatment, and combining or part of another skin treatment. Directly after a peel is an ideal time to infuse the skin with vitamin-charged serums, or a treatment mask, this will boost the results of the peel. Known as “combination therapy” this is a practice About Face pioneered over 20 years ago. What's your best skin peel tip? Wear a physical SPF 30+ religiously, and a wide-brimmed hat when you are out in the sun. Almost every skin type can benefit from a peel; a skilled therapist will be able to recommend the right peel for your skin, and create a bespoke treatment at About face a standalone skin peel, costs $125 allow 30 minutes. The products you need to keep your skin glowing post peel. 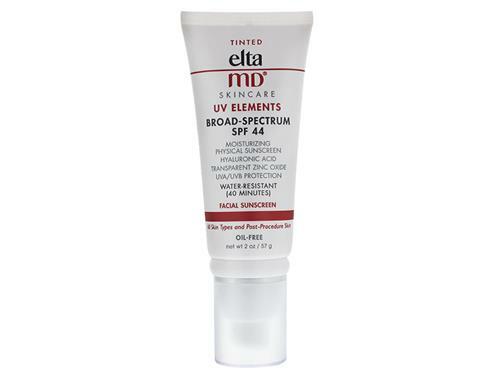 About Face EltaMD UV Elements Broad-Spectrum SPF 44, $68. Ultra B2 Hydrating Serum, $105. 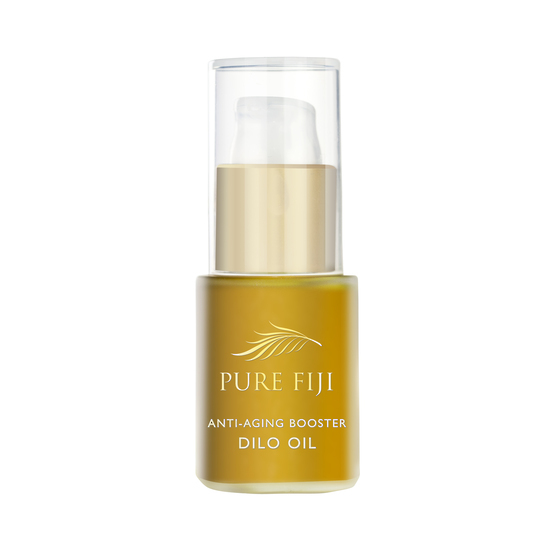 Pure Fiji Dilo Anti Ageing Booster Oil, $65.